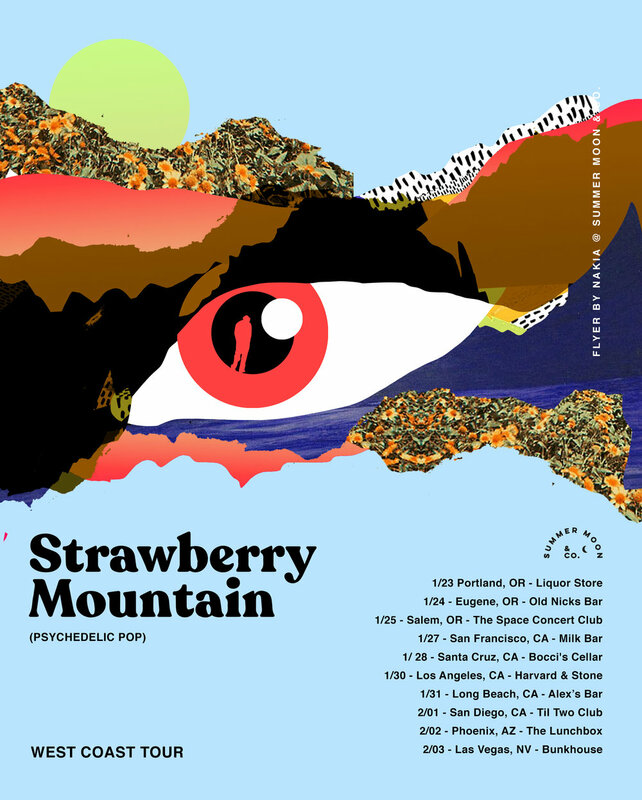 [TOUR & DESIGN] Strawberry Mountain announce West Coast tour. 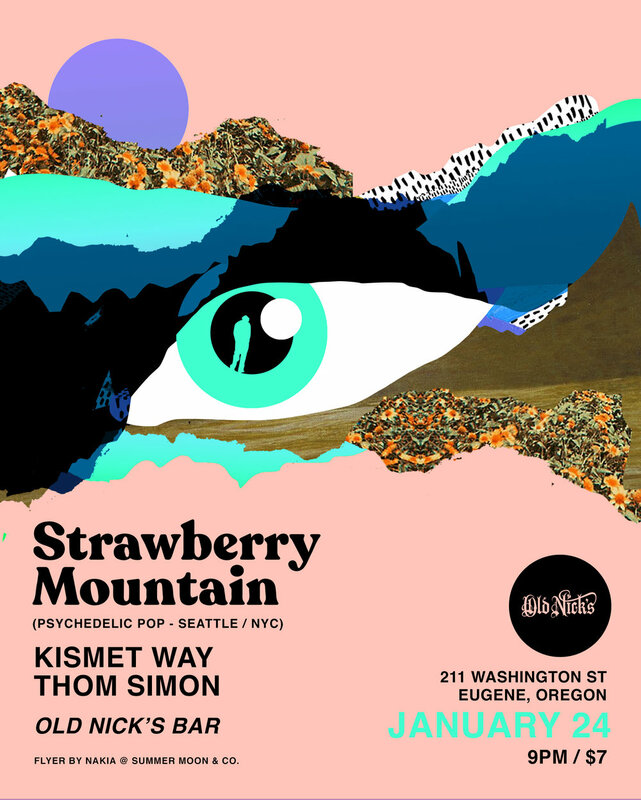 Psychedelic pop band Strawberry Mountain, are getting set to take on the West Coast in 2019. 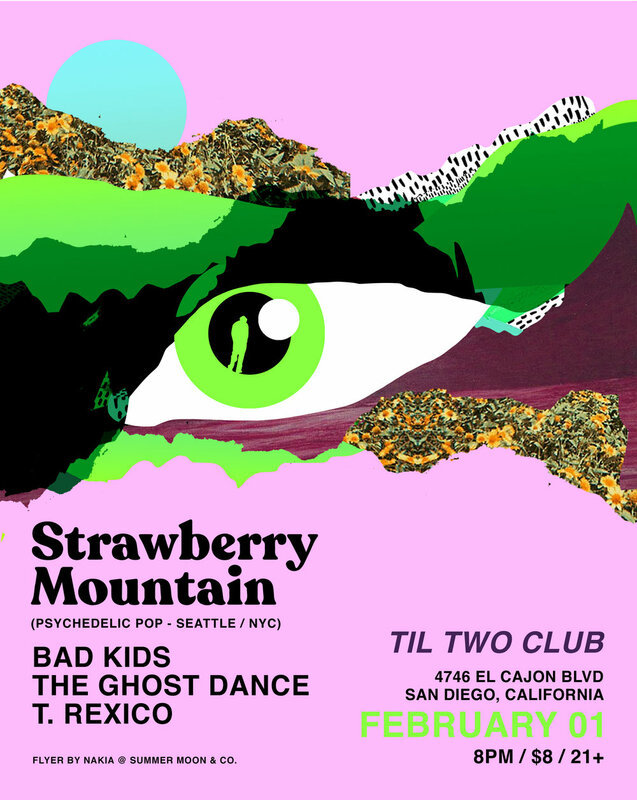 So many great venues and local acts they are sharing the stage with. 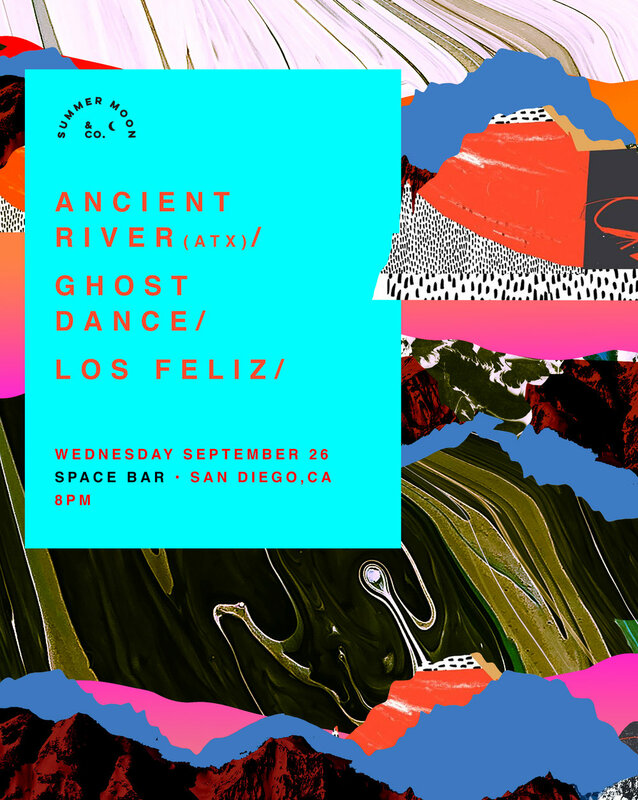 Keep and eye out for this band! 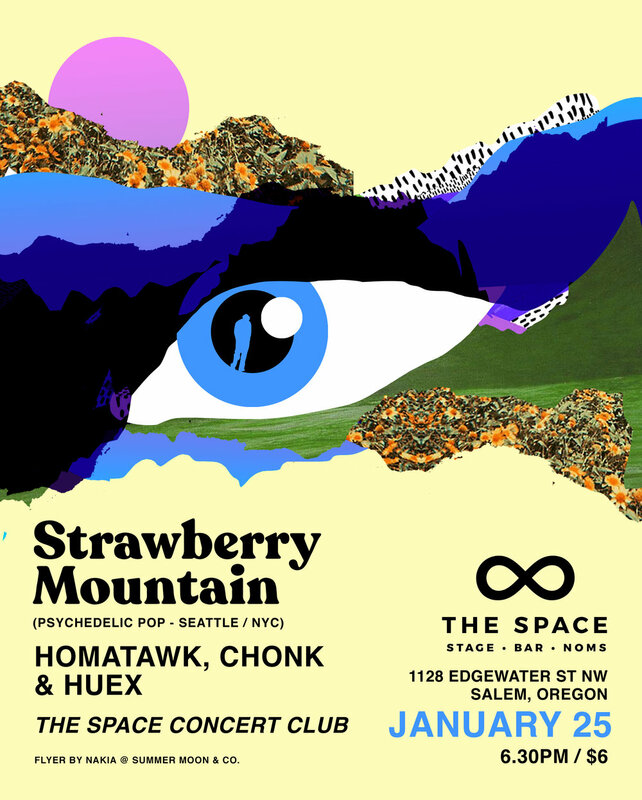 Tour Package // Intermediate 1 + flyers for each show.